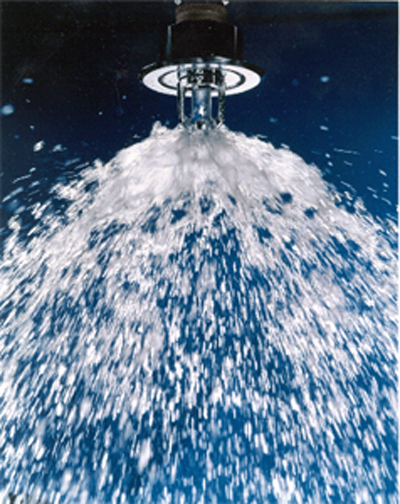 service and repairs of fire protection systems, includes: Fire sprinklers, Fire alarms, Fire monitoring. We strive to provide the best customer service in the industry. Our trade, knowledge, conduct, and reputation is what keep our customers coming back. outlined by the requirements of NFPA and local codes.